Crossupgrade from single CP-Symbols library into CADprofi Suite network license. use previous software versions (downgrade). 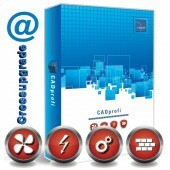 Program is a CAD addon that works in many base CAD programs. This program is being delivered as eVersion (download). When buying an eVersion user can download manual in PDF. Package of additional benefits is valid for 12 months, is not automatically prolonged and expires without a canceling notice. 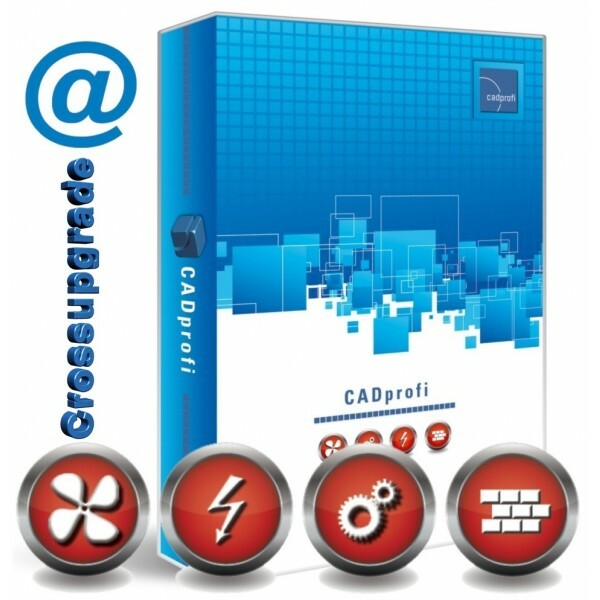 If you possess AutoCAD LT you will need to additionally buy CADSTA Max in order to start CADprofi/CP-Symbols with AutoCAD LT. Product Code: CADprofi Suite Network Crossup single Bibl.